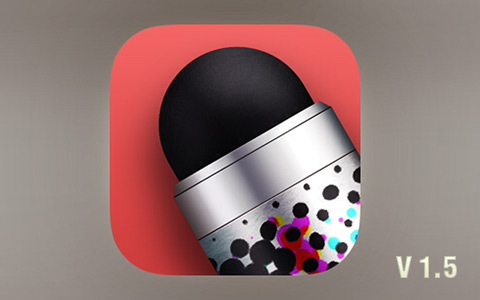 An updated version of Repix, the photo editor for iPhone and iPad, is out. The current 1.5 release revamps the previous interface of the app. Other than this, the update introduces new filters and a fade functionality to modify each filter’s intensity. The interface of Repix was thoroughly redesigned in version 1.5, probably to better match the style of the new iOS 7. The redesign includes also a brand new app icon. The revamped interface will not constitute a problem for old users, as all the tools are easy to find and get the hang of. The Mellow filter pack is another addition in release 1.5. It includes 4 warm toned filters to process photos, Papilio, Vivid, Dry Clean, and Mist. The filters in the Mellow pack are available as an independent in-app purchase for $.99/€.89 or as a part of the Masters Collection bundle. The new Repix comes also with a new tool to give users the option to lower the intensity of each filter. Once loaded a photo, this can be achieved by selecting the desired filter and swiping over the image with the finger. The basic edition of Repix is available for free in the App Store. The Masters Collection bundle is on sale for the special price of $5.99/€5.49.